Although Wilda Thomas has lived in London since 1984, she still considers herself a northerner from Manitoulin Island. 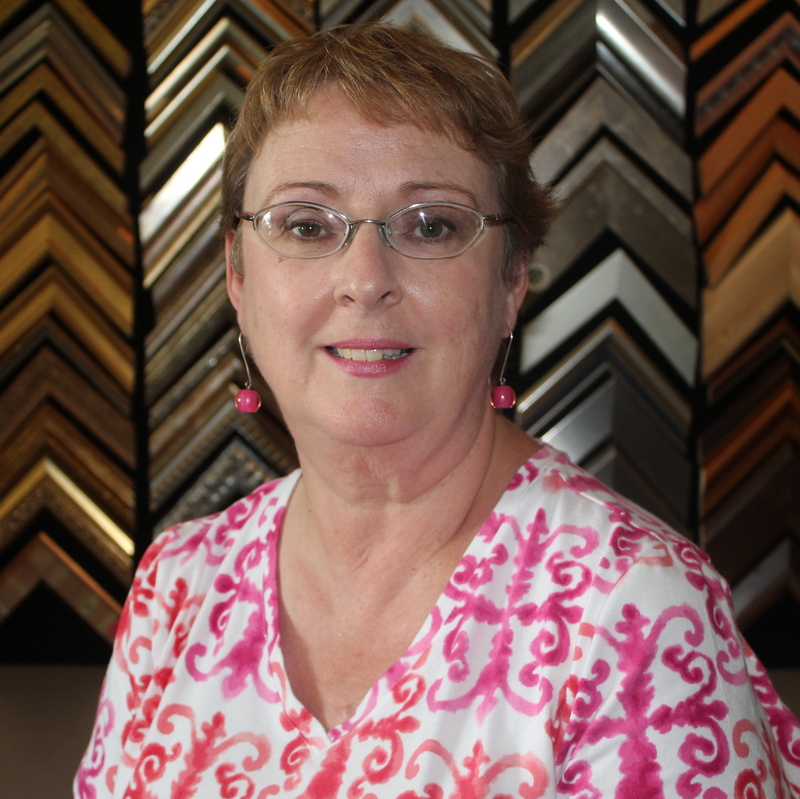 With a degree in Interior Design from the University of Manitoba and an Ivey MBA, she opened Creative Art & Frame in 1987 with her business partner Glen Baillie. Art and travel are Wilda’s passions, so through her work at Creative and by volunteering on the Art & Travel Committee at Museum London she manages to merge those interests into her everyday life. She is especially happy when her clients bring her their travel souvenirs to frame so she can legitimately talk to them about their travel experiences. She has a close circle of family and friends that come together at the farm house on Manitoulin. To keep centred, she works out and is a prayer chaplain at Unity of London. Her next major trip is a Mediterranean cruise from Barcelona that she won in a raffle. She is still smiling about that.